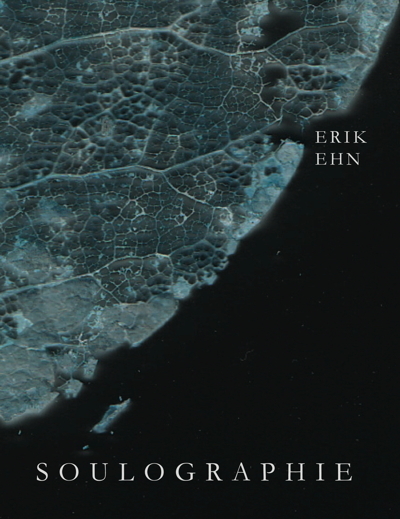 This epic volume presents the 17 plays of Erik Ehn’s SOULOGRAPHIE: OUR GENOCIDES. Ehn’s approach is through “the marriage of heaven and hell,” creating a ceremonial and even beautiful space to face and absorb this seam of human behavior. The result is an uncommon kind of art: both deeply ethical and aesthetically free. The book will be released on Nov. 11 in conjunction with the production of the full cycle at La MaMa E.T.C. in New York City.